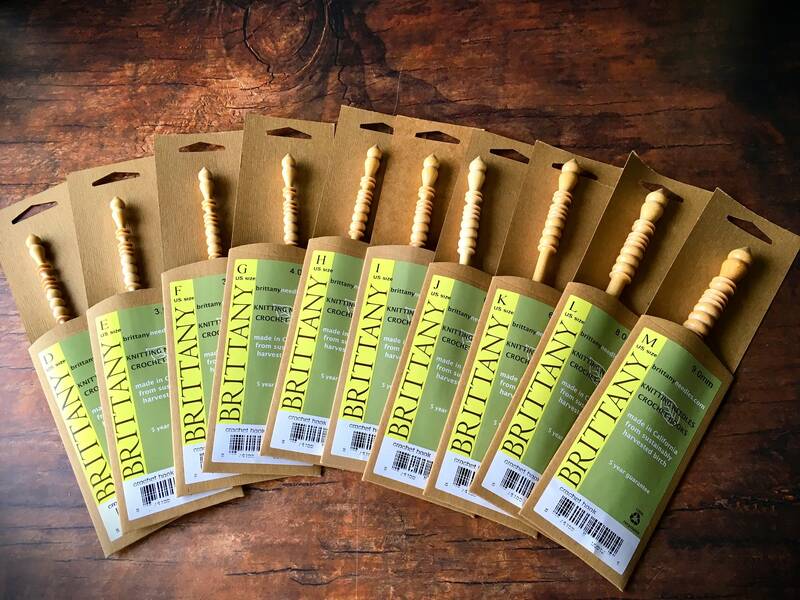 Brittany birch crochet hooks are amazing! Soft and warm, never cold, always beautiful. 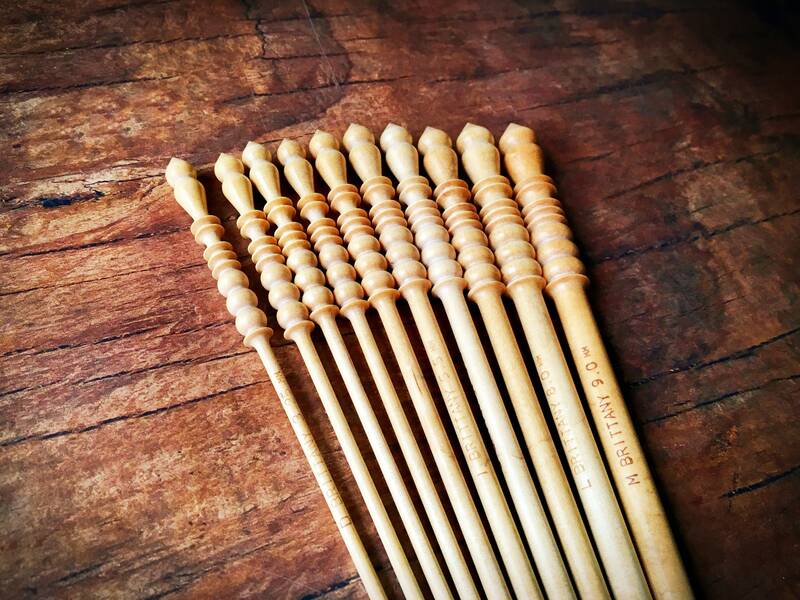 ♥Birch is a superior wood for crochet hooks, its tensile strength and stability maintains size, resists warping and allows for smoothness of finish no other needle can provide. 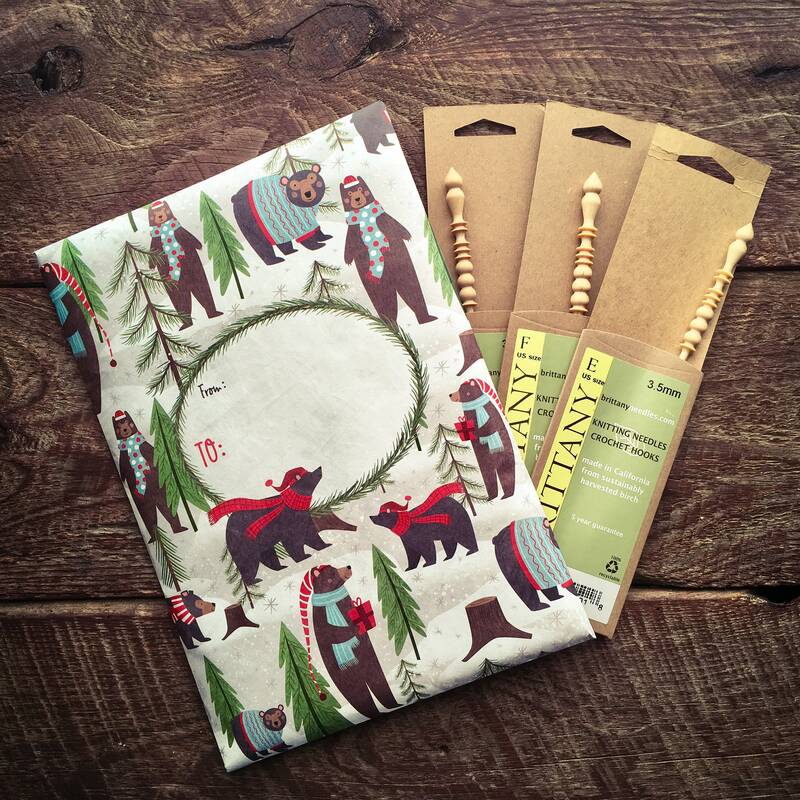 ♥Wood is the most significant renewable natural resource. It is environmentally friendly; it is recyclable, biodegradable and durable; when it is no longer needed, it is entirely biodegradable. 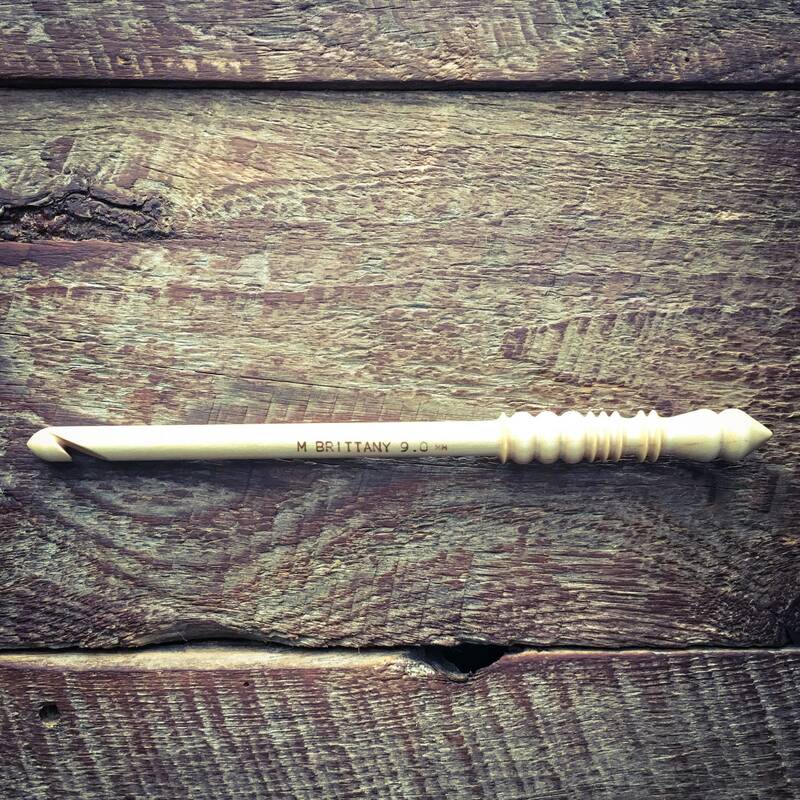 ♥The wood for these beautiful crochet hooks comes from strictly regulated forests or small woodland owners in the United States ensuring proper environmental logging practices and selective cutting for maximum reforestation. A win/win! New favorite hooks! I can’t wait to buy more! So smooth! 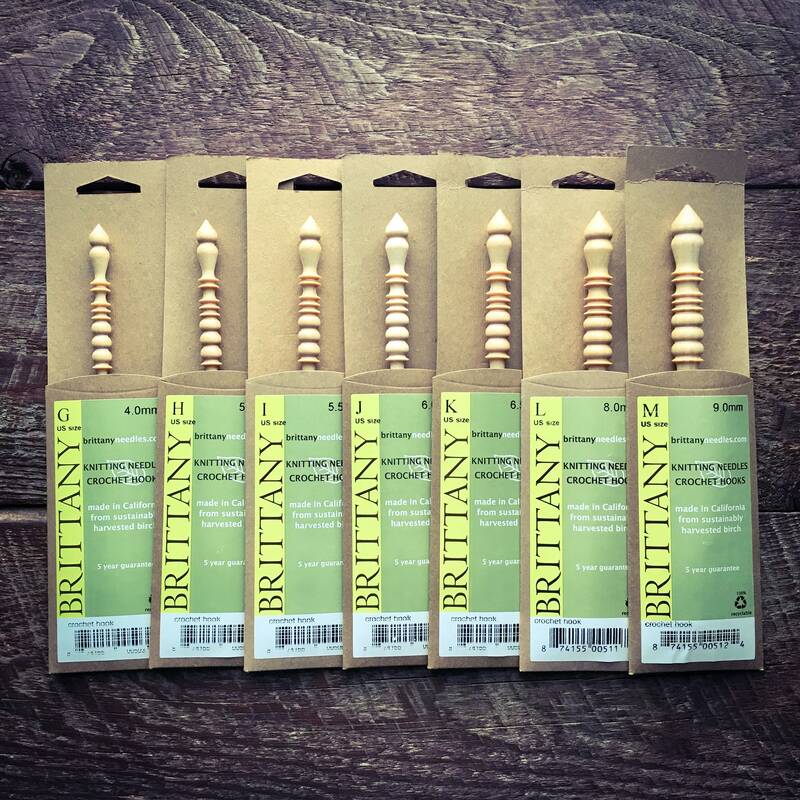 I’m in love with these hooks! I will be buying more!